Exmoor’s centuries old Woolhanger Manor, near Parracombe, will be the stunning setting for a magical Christmas concert in aid of Children’s Hospice South West next month. 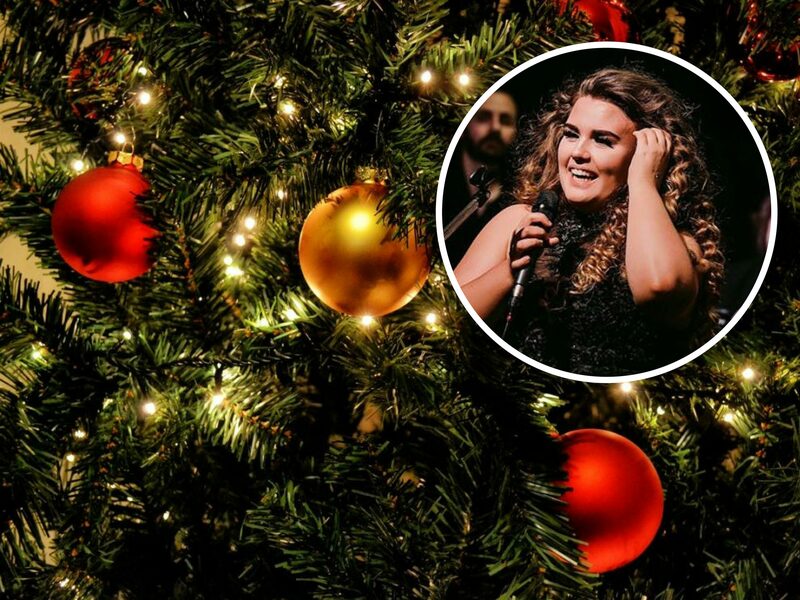 The ‘A Very Merry Christmas Concert’ on Friday, December 14 will take place in Woolhanger’s beautifully restored Grade II listed music room, with festive performances by the Exmoor Carolers and North Devon singer-songwriter, Yazzy, who supported Paloma Faith at the Glastonbury Extravaganza this summer. There will also be carols sung by children from Brayford Academy and by the staff choir at Little Bridge House. The concert promises a perfect Christmas evening for the whole family to enjoy, from 6.30pm. There will be traditional mulled wine, sparking wine and mince pies, as well as a raffle, Christmas stalls and a very special Christmas guest. To book tickets here, call the Little Bridge House reception on 01271 325 270 or email josh.allan@chsw.org.uk.